CBK Media Management is pleased to welcome new client Brian Calfano. 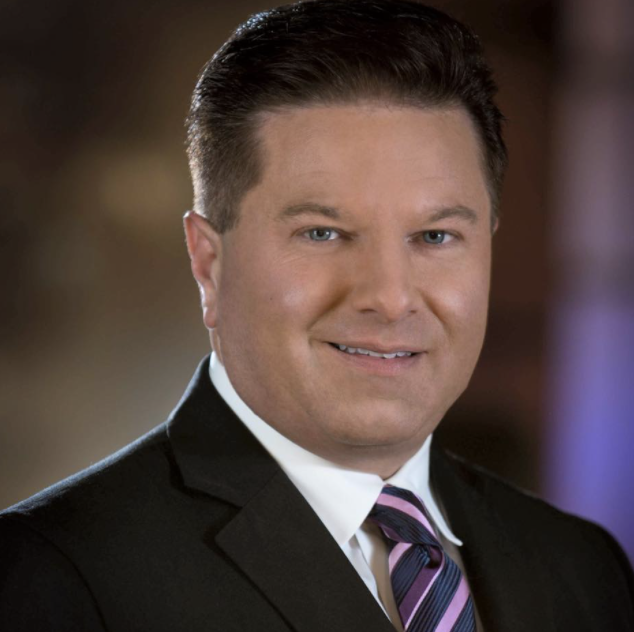 Brian is the talented Political Reporter/Analyst/Anchor at KOLR (CBS) in Springfield, MO. Brian has made invaluable connections with politicians in the state of Missouri and across the country. He examines how government programs and politics impact life for families in the Ozarks. He also regularly provides political analysis on CTV News, Global News, Sky News and France24. In addition to his Political Reporter role at KOLR, Brian teaches in the political science and journalism departments at the University of Cincinnati. He has published more than fifty academic journal articles and other manuscripts on politics, public opinion, religion, media and related topics.